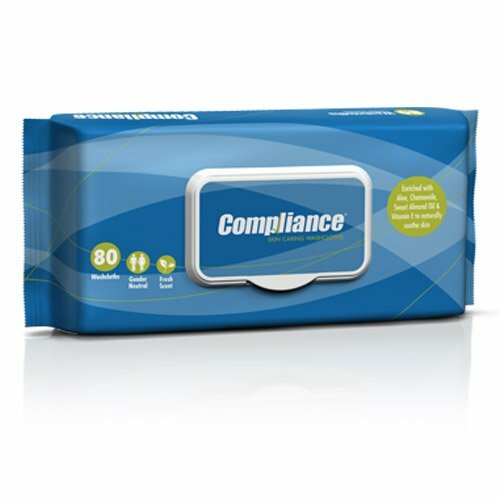 Compliance Skin Caring Washcloths contain a blend of natural ingredients to cleanse, moisturize, freshen and soothe skin. Each thick, durable washcloth is enriched with aloe. If you have any questions about this product by International Direct, contact us by completing and submitting the form below. If you are looking for a specif part number, please include it with your message.